It took no time at all for Fox News to put a predictable narrative to the pictures it was showing out of Baltimore. 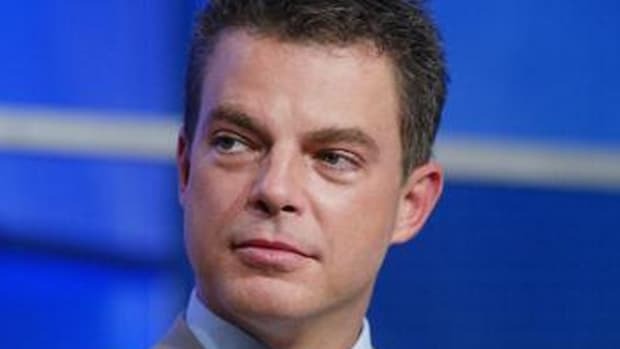 Shep Smith, however, wasn't having any of it. As you no doubt know by now, all afternoon parts of Baltimore have been something akin to a war zone, with buildings and cars set on fire and businesses looted in what the mayor of that city is calling an unprecedented eruption of violence and rioting. More than a dozen police officers have been injured and many more protesters have wound up being arrested. All of this stems from the reaction to the death of Freddie Gray in police custody on April 12th. Protests over Gray&apos;s death started out peaceful but have since turned to chaos and have increased in intensity as the days go on. As the violence washed over Baltimore and the news coverage showed street clashes between rioters and police throughout the day, you&apos;ll be relieved to know it took no time at all for Fox News to develop a predictable narrative to go with the images it was relaying to its audience. Some people at Fox -- okay, as expected, one person at Fox -- was having none of it, though. 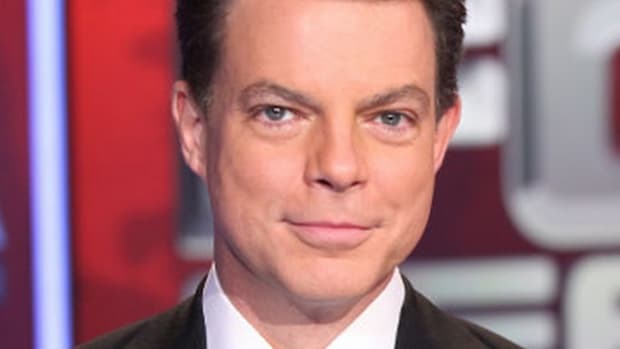 During the rolling coverage Shepard Smith was providing for The Five, he was attempting to report the important developments as objectively as possible but found himself having to fend off suggestions from both Greg Gutfeld and dumbest-person-on-television Eric Bolling that civil rights leaders like Al Sharpton should be appealing for calm. 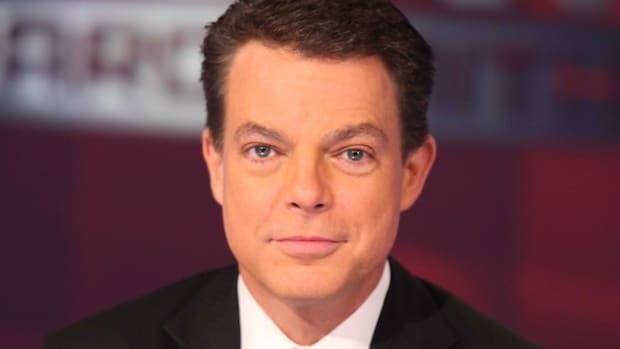 Three times these two attempted to move the story away from the breaking news and onto which of the usual black opportunists or layabouts could be to blame for what was happening in Baltimore and three times Shep had to remind them what the real story was at that moment. After a couple of minutes he couldn&apos;t even try to hide his exasperation anymore. Bolling: "I haven&apos;t heard from any civil rights leaders, have you?" 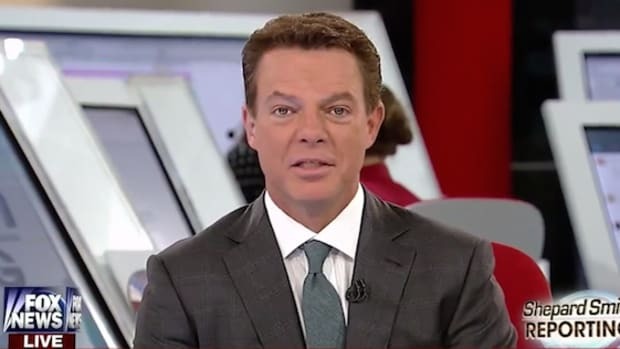 Shep: "I heard Alveda King on a little while ago, on our air telling, her to get people home, that this is not a way to solve any problems." Bolling: "It might be a nice idea, a nice time for one of the higher-profile civil rights leaders who tend to come in after the fact and say, &apos;Look how bad things were with the police officers,&apos; but if they came in now during the thing saying, &apos;Hey, let&apos;s call for peace, let&apos;s have some calm here.&apos;"
Gutfeld: "You mentioned parents, where are the parents?" 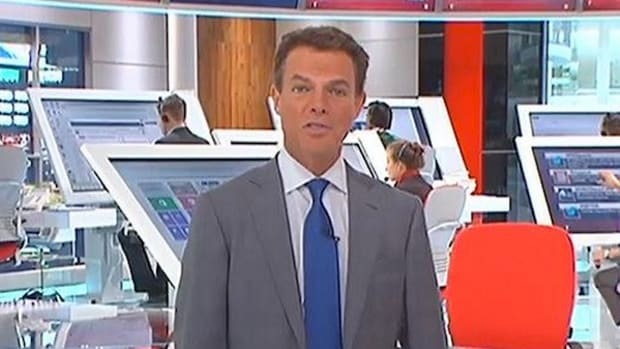 Shep: "You know, I&apos;ve not been on the phone with them! 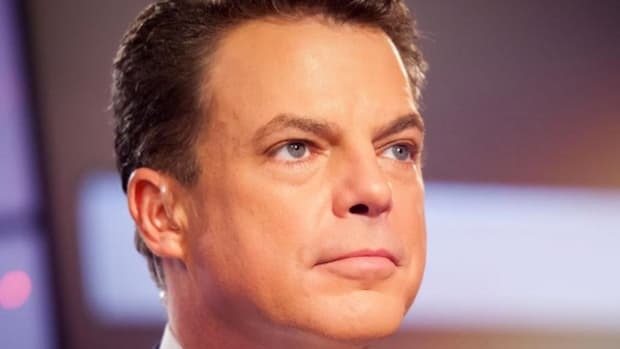 But if we want to sit here and indict the civil rights community and indict the parents for what we&apos;re watching right now instead of, for now, just covering what happens and then later talk about whose fault it is..."
Bolling: "Shep, can I just jump in? No one&apos;s indicting anyone. We&apos;re watching the pictures, we&apos;re asking legitimate questions -- a lot of our viewers are probably asking the same questions." Shep: Bolling -- the question was where are the parents. Surely you don&apos;t expect me to know that. Bolling: "Where&apos;s Al Sharpton? Where&apos;s Jesse Jackson?" 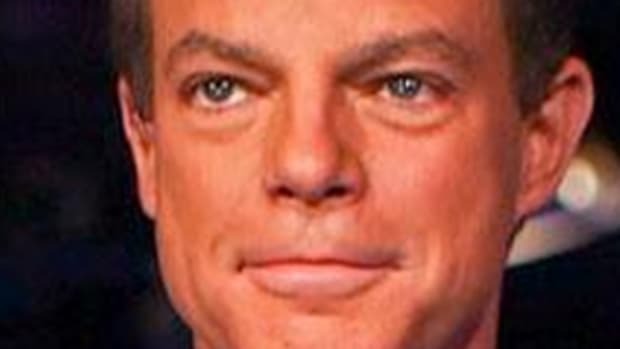 Shep: "I don&apos;t know where we are. We&apos;ve got a major American city that has decades of turmoil within this neighborhood. Decades. You heard the stories from (Fox Correspondent) Doug McKelway a little while ago of people being arrested for nothing. Of a violent crackdown for years and years. Of them feeling powerless and hopeless and nobody listening to what they were saying. One quarter of the youth locked up. Clearly there is a big problem. Then all of a sudden an African-American man is taken into a vehicle and he comes out of it and dies and you get nothing from authorities except a suspension. And then those who would do harm take and opportunity to do harm and here we are." Sometimes it really is difficult to fathom why he doesn&apos;t just walk out the door and up the street for the same, if not more, money and a serious decrease in offensive stupidity day after day. 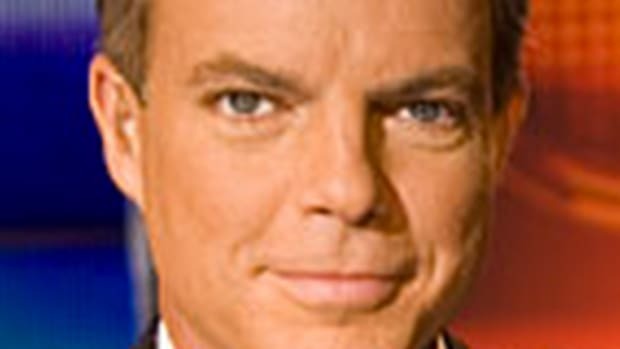 Shepard Smith Interrupts Fox News' Kim Davis Coverage To Decry Religious "Haters"